DreamWorks Animation is to debut its DreamWorks channel in Thailand alongside local pay TV operator CTH and HBO Asia. The move marks the establishment of the first dedicated DreamWorks channel globally. Programming will begin on 1 August, and fully dubbed Thai programming in High Definition (HD) will start in September. 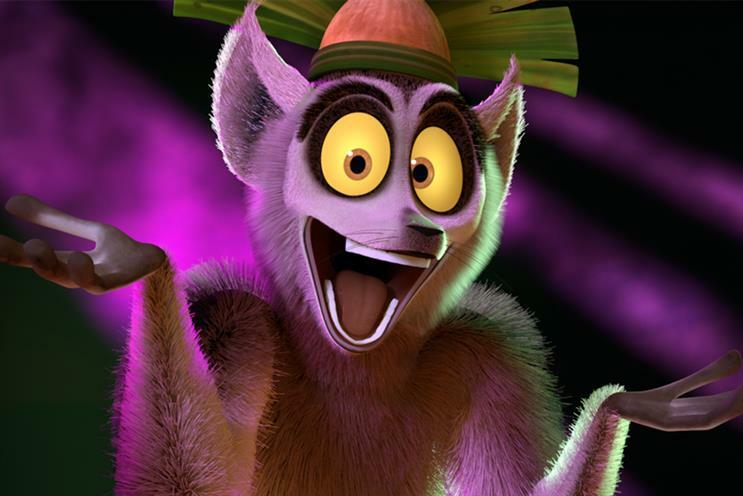 The 24-hour channel is aimed at families and content will include spin-off series from major theatrical releases: All Hail King Julien, derived from Madagascar, and The Adventures of Puss in Boots, featuring a character from Shrek. Dragons: Race to the Edge, inspired by the feature How to Train Your Dragon, will launch in Q4. HBO will manage affiliate sales, marketing and technical services for the channel from Singapore. DreamWorks will run on CTH channel 139 and Z Pay TV channel 414. Eric Ellenbogen, co-head of International TV and DreamWorks Classics, told Campaign that CTH had "aggressively pursued" the deal and been the first to close it, hence Thailand’s becoming the first market to receive the service but he said DreamWorks was negotiating with operators across the region and that more launches were likely soon. While HBO is a non-commercial channel, Ellenbogen said the DreamWorks channel would offer some opportunity for sponsor involvement, but would not carry traditional advertising. The channel will be a place for sponsors who "really want to own the time period", he explained, noting that discussions were underway with potential pan-regional sponsors. He said the channel’s content was designed to appeal to all family members so would be relevant to a wide range of brands from a sponsorship/marketing perspective. Ellenbogen added that while the TV platform would be a "premium, content-rich" service with minimal sponsor presence, DreamWorks had a "very robust second screen" in the form of Dreamworksasia.com, which would be fully sponsored. He said the site would carry pre-roll ads and offer opportunities for "all sorts of involvement" by brands. "What I anticipate is that the website and second screen will be the most active space for sponsors," he said. Ellenbogen said DreamWorks had an advantage in that it had "no legacy issues" or restrictions around downloads, and would operate a free-to-air block in Thailand. He said the intention was to offer a "TV everywhere" concept. "We expect a huge amount of non-linear views in all markets and we believe operators are very focused on that," he said. Users will also be able to download content for offline viewing, making the channel flexible for less "connected" markets. As for promoting the channel itself, Ellenbogen said DreamWorks’ major theatrical films, which much of the channel’s content derives from, would feature prominently in the marketing. "Movie marketing is a very valuable machine," he noted.